All cottages have tested potable water, 4pc bath, bedding, pillows, fridge/freezer stove and microwaves, we strive to have what you need to make your packing as light as possible. Personal items toiletries and towels are not included. 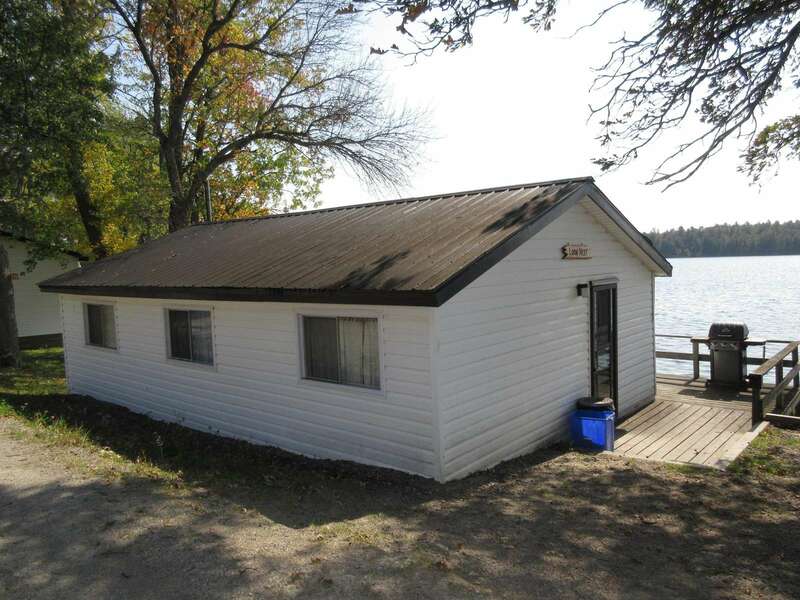 Your fishing cabin at Deluxe Camp is located deep into Northwest Bay of Lake Nipissing. You’re protected from the prevailing winds, which means that most days you can get out on the water. 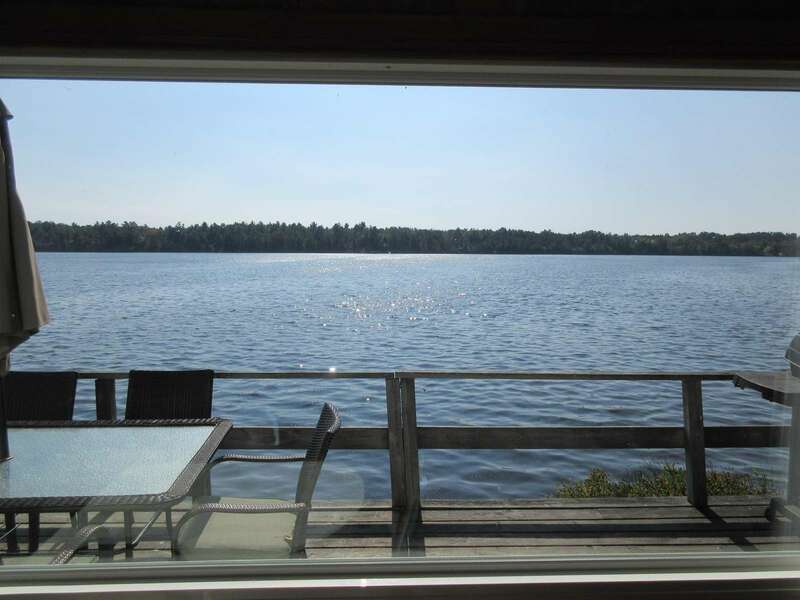 From your dock you can access many great fishing holes in no time at all. 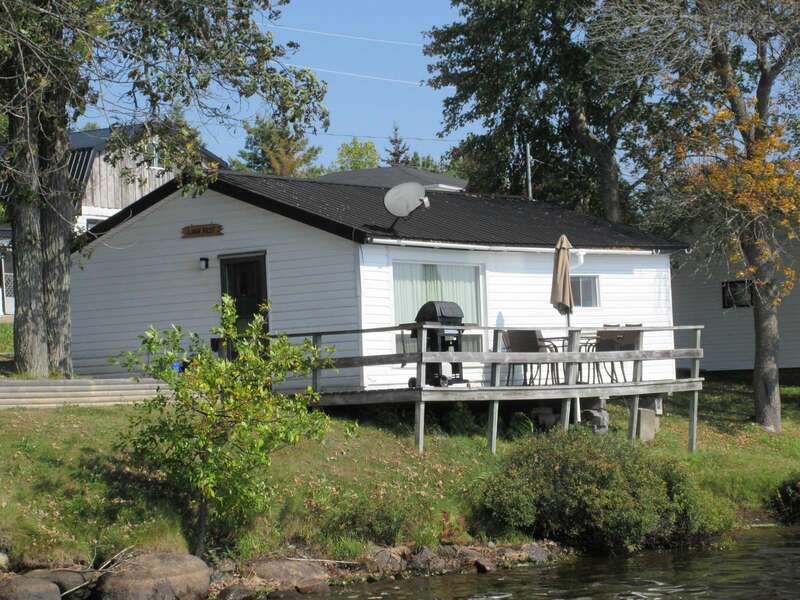 You can quickly get to famous fishing spots like Cache Bay, West Bay and The West Arm. We can help you find and try out many of the local “secret” spots in between. And you don’t even have to get onto the water, many fish are caught right off our dock. Lake Nipissing offers some of the most thrilling fishing experiences from spring to fall, for a wide variety of species. 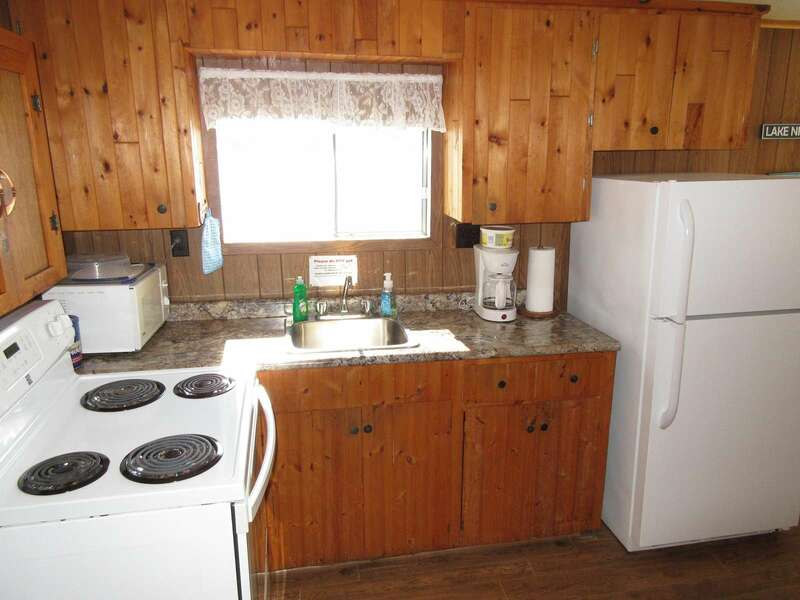 Enjoy a Lake Nipissing cottage with your own private dock, picnic table and deck view to the lake. 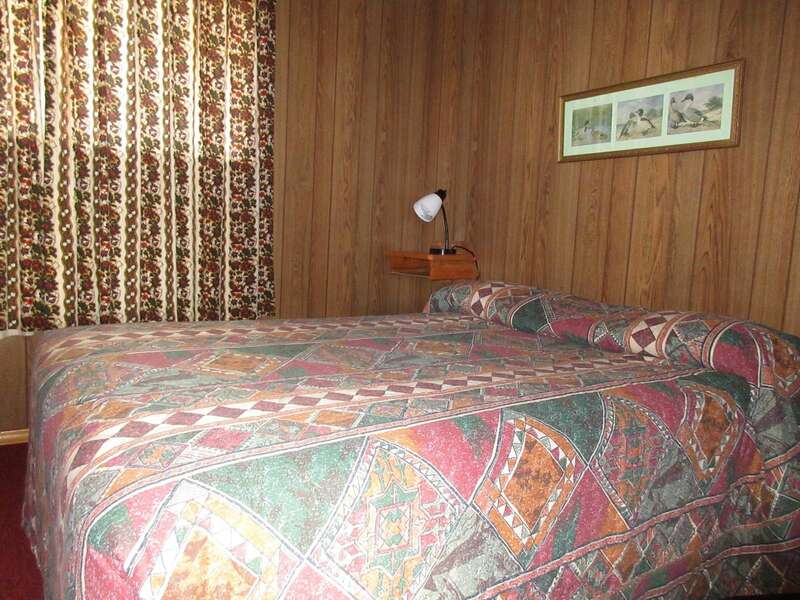 These cabins are full equiped for your getaway. 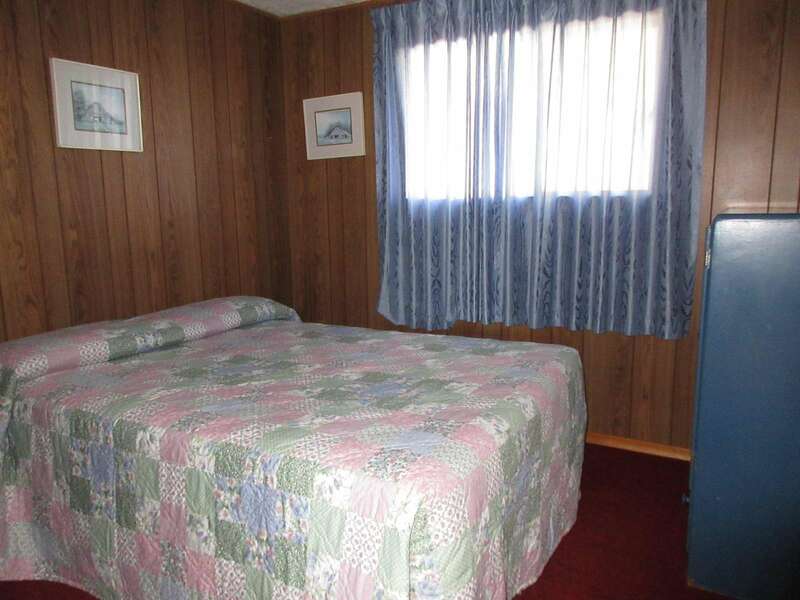 Available from the May long weekend to Thanksgiving. Check out our reviews on TripAdvisor or Google and FaceBook. 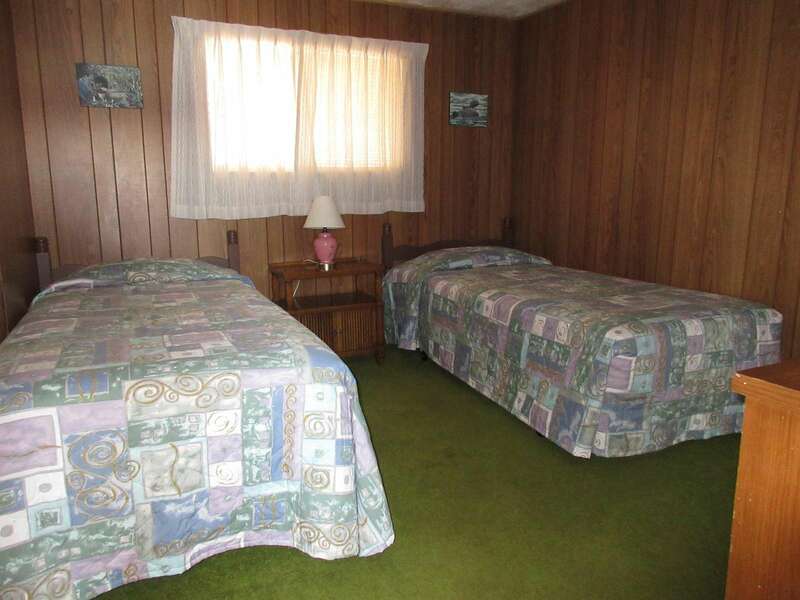 This property has 2 Full(s), 2 Twin(s). Any cancellations that are responsible for 100% payment but moved to a new date, will be charged at the time of the request for the balance remaining. 25% of the reservation amount is required for a deposit to make all reservations.